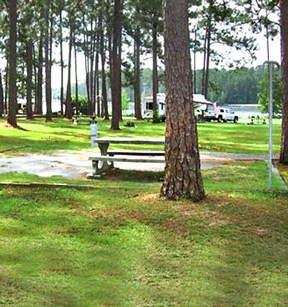 Laura S. Walker State Park offers a variety of family oriented activities, including volleyball, horseshoes, geocaching, biking, hiking, playgrounds and kayaking. An Interpretive Center is filled with displays on local wildlife. Kids will enjoy the lake's boardwalk. The northern entrance to the ?Land of the Trembling Earth" allows you to explore by guided boat, walking and railroad tour. 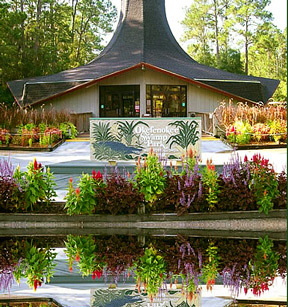 Get a bird's-eye view by climbing a 90-ft. observation tower.